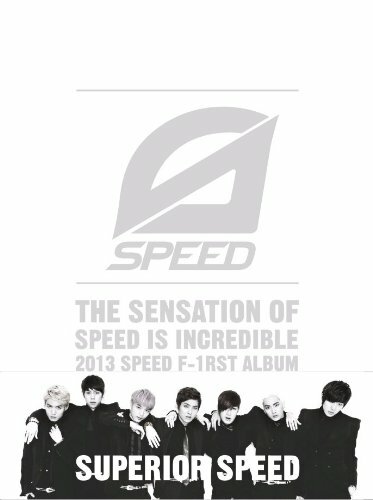 Superior Speed by Loen Ent Korea at WA Tunes. MPN: L100004645. Hurry! Limited time offer. Offer valid only while supplies last.